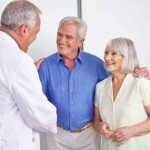 Innovative design for rehabilitation purposes and stress assessment. 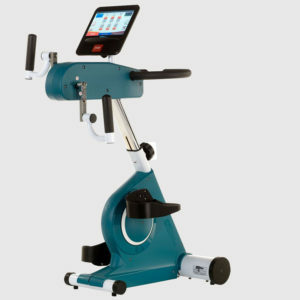 We designed the medBike for safe and effective professional Motion Therapy, both for domestic and professional usage. 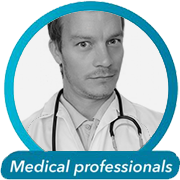 Recommended by Physicians and Physiotherapists. The benefit of Motion Training Therapy for people with limited mobility has been confirmed worldwide throughout medical and therapeutic research. The medBike concept: professional Motion Therapy for both domestic and professional usage. Motion Training can be used independently by individuals in their home environment, or may be integrated into Professional Motion Therapy. As such, the medBike concept is used in facilities for disabled persons, nursing homes, therapy centers and clinics. A ‘Life in Motion’ is the key to physical wellbeing and stress assessment. 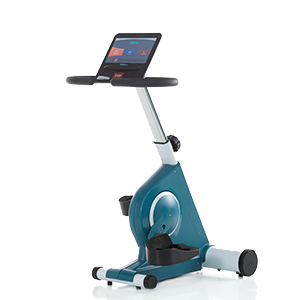 The medBike concept is a substantial part of Professional Motion Therapy. Active Mode: motion solely based on user strength input. Passive Mode: motion solely based on motorized movement output. Pedal Assisted Mode: motion based on a combination of user strength input and motor output. Low-speed and low-resistance motion has been researched and used in exercise therapy in hospitals for over 50 years to improve patients’ well-being. Motion Therapy stimulates metabolism and circulation, strengthens physical and mental health, and enhances longevity. 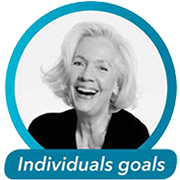 Motion Training Therapy stimulates the metabolism, helps strengthen muscles, improves bone density, and enhances physical and mental well-being. 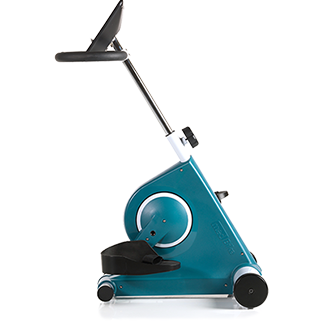 The medBike can become an essential part of Motion Therapy Training for people with physical limitations, and is safe and effective for anyone who is able to use it. The medBike Upper Trainer is a simple add-on for arms, shoulders and back training. Change from lower to upper trainer with a simple twist/turn knob. This kit enables both upper or lower active-passive training in just one device. Height adjustment is easy and quick to suit every individual, and it comes with an adjustable crank radius (60 or 130mm).